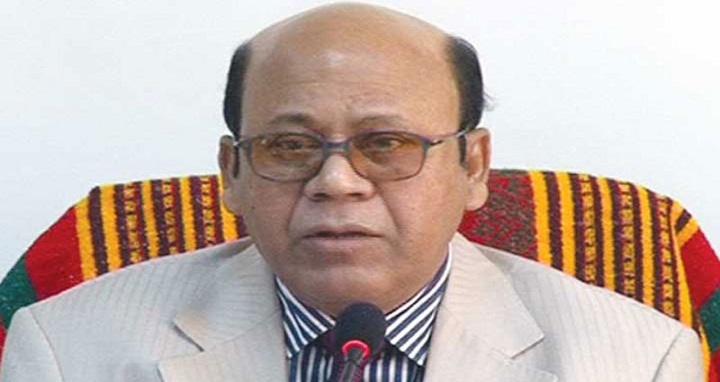 Dhaka, 29 August, Abnews: Food Minister Qamrul Islam on Wednesday said the government will start selling rice at Tk 10 per kg to ultra-poor families from next month under a food-friendly programme. The minister disclosed this during a meeting on the food-friendly programme at the Food Directorate. “An ultra-poor family can buy maximum 30 kg rice at a time at Tk 10 during the months of September, October and November,” the minister said adding that “no one will be spared if any irregularity is detected during the three-month programme,” he added. The minister said this time the government will distribute nutritious rice in Kurigram, Keraniganj in Dhaka, Kaliganj in Gazipur, Sarail in Brahmanbaria, Moksedpur in Gopalganj, Faridpur sadar and Bijoynagar, Bamna upazila in Barguna and Ramganj in Laxmipur. Nutritious rice will gradually be distributed in all upazilas, he added.